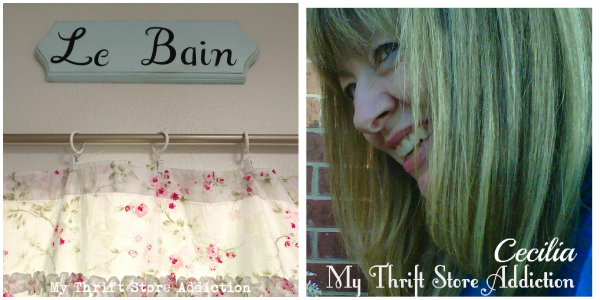 Welcome to Vintage Charm Party #145! 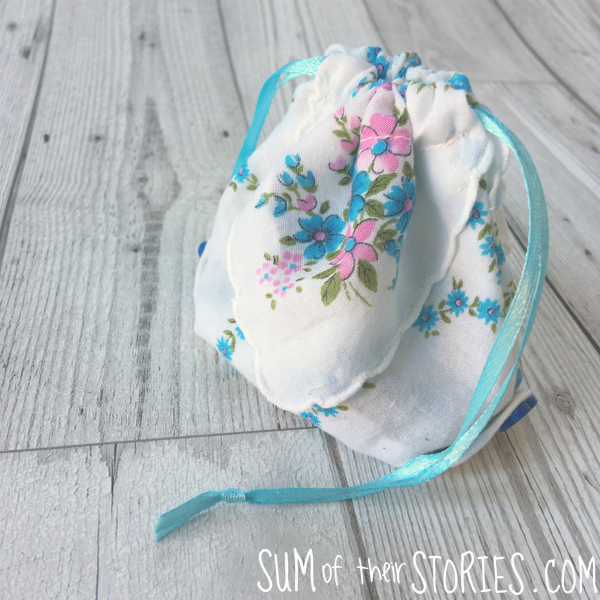 Julie from Sum of Their Stories crafted a lovely Vintage Handkerchief Jewelry Pouch that I absolutely adore! After she was given a pile of vintage hankies from her friend's mother's estate, she used them to create fragrant sachets and this beautiful jewelry pouch. Pay Julie a visit for her detailed tutorial, so you can make one too. Love it, Julie! Mrs. Bright Ideas from the blog of the same name (My Bright Ideas Blog) has put together a fun garden installation, that I've wanted for like, forever. She took an old bike and spray painted it a happy yellow. Then, she used it to create a garden planter! 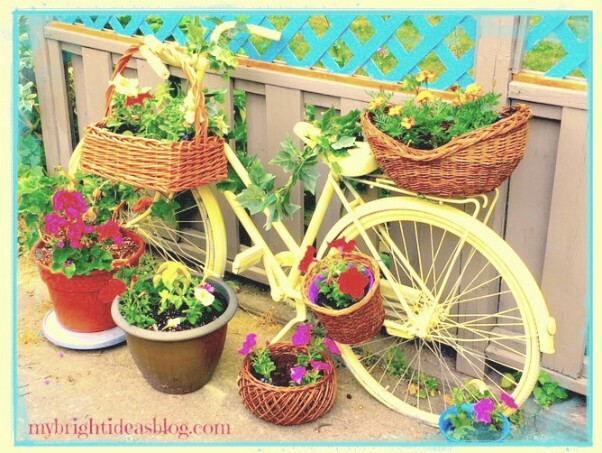 Drop by her blog and read about How to Turn an Old Bike into a Garden Planter. Summer isn't over--seriously--and there's still time to make one of your own. I promise. Thank you for highlighting my yellow bike garden planter! I am pleased as punch to be networking with your link up! Thanks for hosting, Cecilia! Hope you're having a great week! Cecilia, thanks for hosting us. The bicycle planter is so clever. Struggling to keep things alive this summer here in TX. Hope you are enjoying a great summer. The vintage mirror is soo cute. I have a simular one I painted white 10 years ago over gold, your blue is adorable. I have my jewlery frames in my bedroom, love how you put yours in the bathroom. 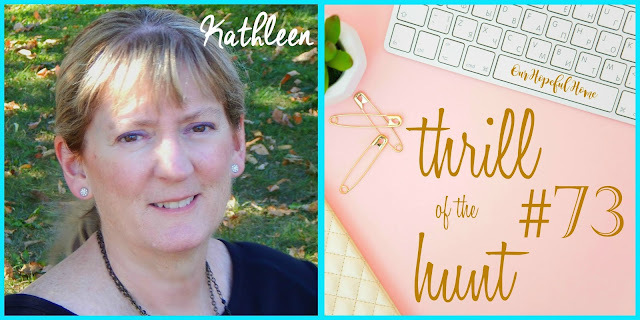 I took a bit of a blogging break so I did not have anything to link up this week!! But thanks for hosting anyway and thanks for taking the time to stop by! !